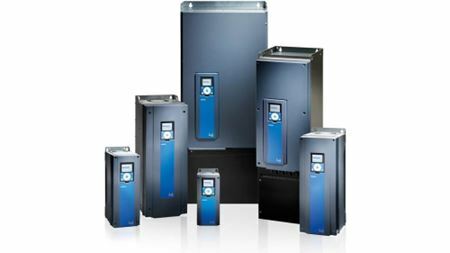 The Vacon 100 range of AC variable speed drives has been extended to include models rated up to 800 kW. 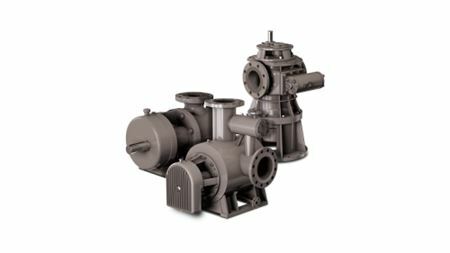 Hughes Pumps is holding an Open Day at the company’s West Sussex, UK factory on 23 July 2015. Bürkert presents FLOWave – a new SAW-based device that eliminates many weaknesses of established flowmeter principles in the market.